Another magic filled week in the Potterverse! Leaky apparated to Planet Comicon for a Weasley sibling reunion, and to the unveiling of the new Gringotts Wizarding Bank feature at Warner Bros Studio London, we’re making room in our Potter collections for an illustrated version of Quidditch Through the Ages, a new Chocolate Frog Card and hoping Leaky readers take part in the exclusively extended Chamber of Secrets contest from Classic Stills. We topped off the week with our analysis of the Crimes of Grindelwald screenplay–yes we definitely think it’s worth the read, and the HUGE news from Team Starkid, creators of A Very Potter Musical on their 10th Anniversary reunion performance including Darren Criss! This week in our Harry Potter and Fantastic Beasts actors round-up, films from Dames Maggie Smith and Emma Thompson preview at Cinemacon, Jason Isaacs unwinds that crazy The OA season two ending, Ralph Fiennes talks Voldemort’s wand, makeup and hating Harry Potter, Wizarding World trivia with Tom Felton and more! To begin, we’ll share this interesting sighting posted by Fansided’s Wizards and Whatnot – Johnny Depp has reportedly been seen filming in the English village of Lacock! 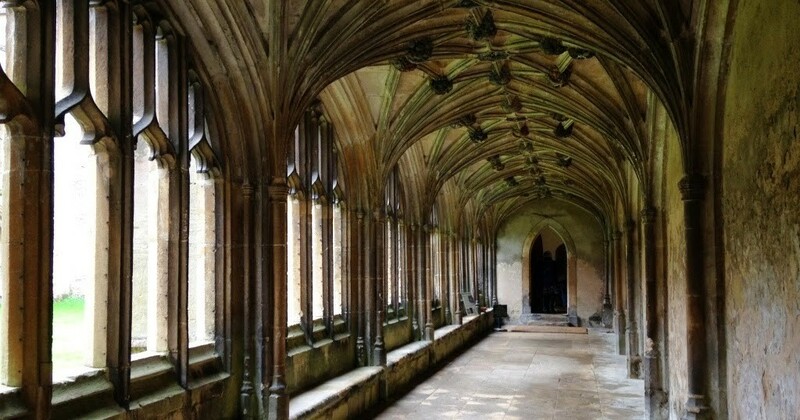 For those who aren’t aware, that’s where many Hogwarts corridor and classroom scenes were filmed, so it’s interesting to consider the possibility that Grindelwald would be visiting the school, especially as he can’t move against Grindelwald due to the blood pact. However, seeing as production on Fantastic Beasts 3 isn’t supposed to begin until this Fall, and there are no photos or official confirmation of the sighting, we’re leaving this as a food-for-though rumor for now! 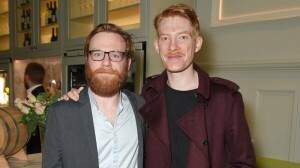 Two beloved Harry Potter alums were in the spotlight at this year’s Cinemacon, the annual gathering of the National Association of Theatre Owners held in Las Vegas earlier this week. 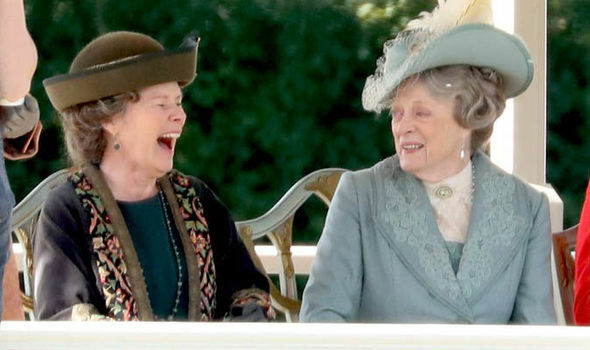 Attendees at the convention got a sneak peek of the anxiously awaited big screen adaptation of the popular British period drama Downton Abbey starring Dame Maggie Smith, Harry Potter’s Professor McGonagall, as matriarch Violet Crawley Dowager Countess of Grantham. The film also includes Imelda Staunton, might-just-as-well-be-a-Death-Eater Dolores Umbridge, in the role of Lady Bagshaw according to IMDB. Downton Abbey’s official release date is September 20, 2019 for North American audiences and a week earlier internationally. 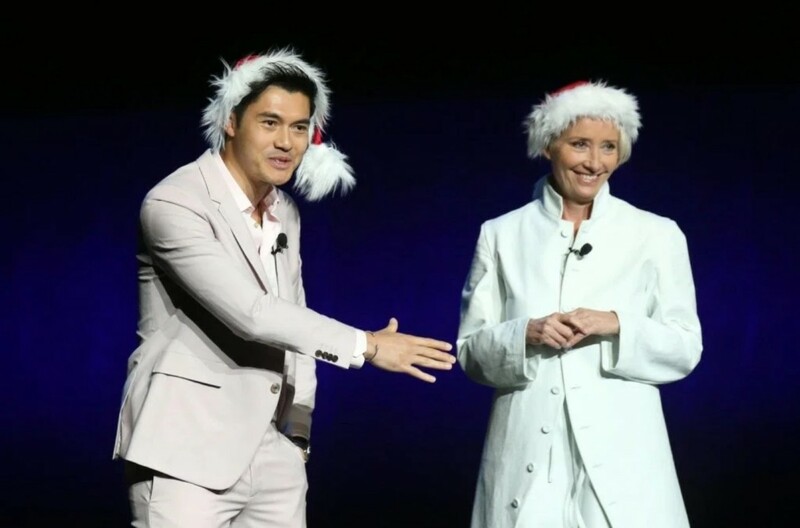 Dame Emma Thompson who played Divination Professor Sybill Trelawney also gave Cinemacon guests a preview of the upcoming holiday rom com Last Christmas, based on the Wham’s 1984 song by the same name, with a script written by the acclaimed actress herself. Last Christmas opens in theaters November 15, 2019. Radcliffe’s Dasher appears to be one of those friends. No word yet on a theatrical release date, but of course we’ll let you know when Harry Potter returns to the world of family friendly films! 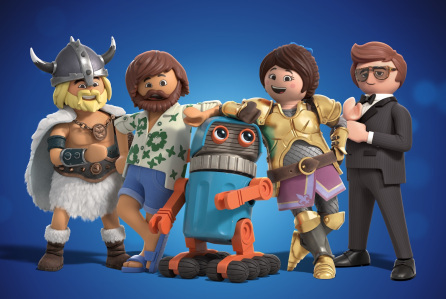 In the meantime Radcliffe is scheduled to appear on the Graham Norton Show to discuss his animated role Friday, April 19. 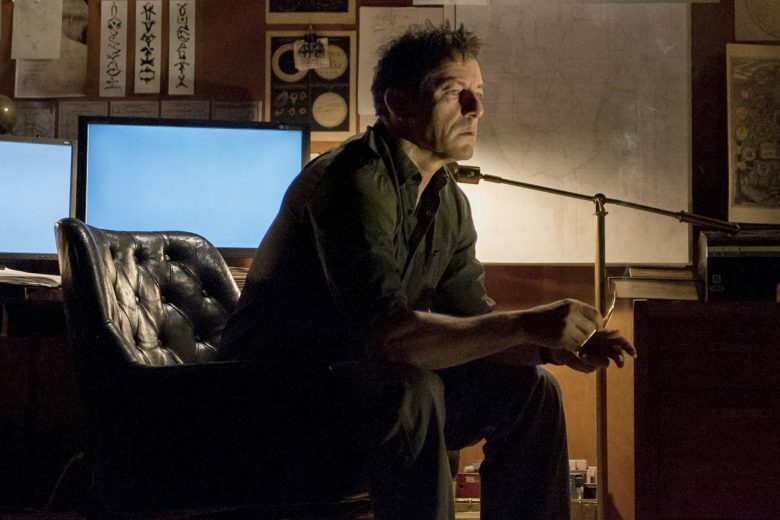 Once you’ve seen Isaacs in action for yourself as Hap in the sci-fi fantasy drama, make sure you read the full Indiewire article with his speculation on what he hopes will be a third season. It’s truly hard to wrap our heads around! ICYMI-check out our coverage of the new Gringotts Bank feature at Warner Bros Studio Tour London where we had the privilege of chatting with Jason Isaacs directly about The OA, among other things! Ralph Fiennes, the Oscar winning actor who brought The Dark Lord to life on screen, sat down recently with Digital Spy along the White Crow press tour to discuss his most iconic characters. 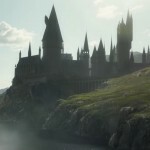 It’s no surprise that Voldemort was included on the list, and he had some great anecdotes to share from the set, including some secrets about that well known hooked wand, those snakelike special effects, and what it took to conjure the emotion for his final scene in the Battle of Hogwarts, “You just had to hate Harry Potter…”! We love when He Who Must Not Be Named makes us laugh! Stay tuned for more on this upcoming Fiennes project. “Well, maybe that’s a good thing? Maybe that means you’re doing something right”. Take a look at her first interview with Los Angeles CBS Affiliate KTLA when she tells the hosts how children, who recognize her from Harry Potter, react to her in public. Later in the week she sat down with New York Live and revealed an off set secret pretty surprising to Killing Eve fans! Do you have your DVR set for the premiere of the second season of Killing Eve Sunday, April 7 at 8p ET on BBC America? The next challenge covers all areas of Potter with a twist. Felton’s host had to eat a Bertie Bott’s Every Flavor Bean with each wrong answer. There’s few we missed, so it’s lucky we didn’t have to indulge. Give it a try for yourself! 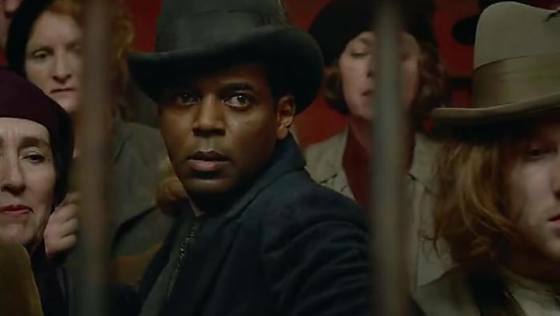 William Nadylam, the French actor who played new Fantastic Beasts character Yusuf Kama, Leta Lestrange’s half brother in Crimes of Grindelwald, recently sat down for an interview with JournalduGeek to talk Potter, what it was like joining the Fantastic Beasts cast and an interesting fact about his character we hadn’t heard. Interestingly, it sounds like Kama was originally planned to be an Animagus perhaps. How might that have changed the plot? Nadylam’s full interview including video can be found on JournalduGeek. A new book that chronicles the making of the Star Wars: A Solo Story is on the way from visual effects company Industrial Light and Magic. 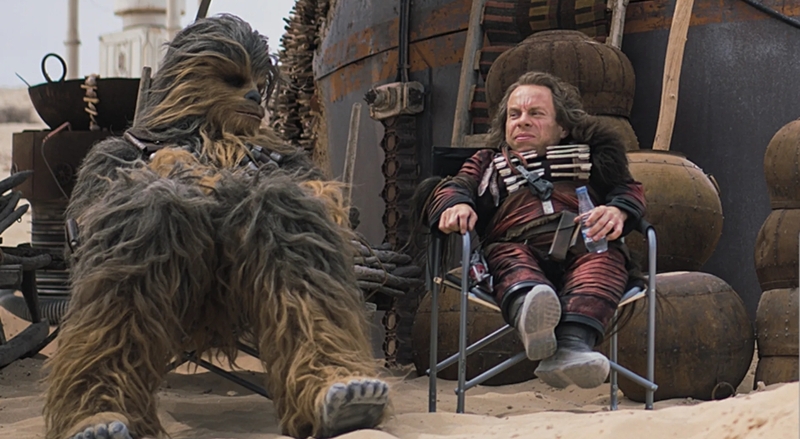 The behind the scenes look at the film, that tells Star Wars icon Hans Solo’s backstory, includes images of franchise crossover Warwick Davis who played Professor Flitwick and Griphook in the Harry Potter films. In this exclusive look from io9 we get a glimpse of Davis as Weazel taking a break with Joonas Suotamo who played Chewbacca. Industrial Light and Magic Presents: Solo A Star Wars Story hits shelves April 16. No word yet on the future of the Gleeson project but we’ll keep you posted. That’s all the news for this week Potterheads! Join us here next week for more info on those busy Harry Potter and Fantastic Beasts actors and in the meantime don’t miss the Wizarding World news from the stage in our latest Theater Round-Up.